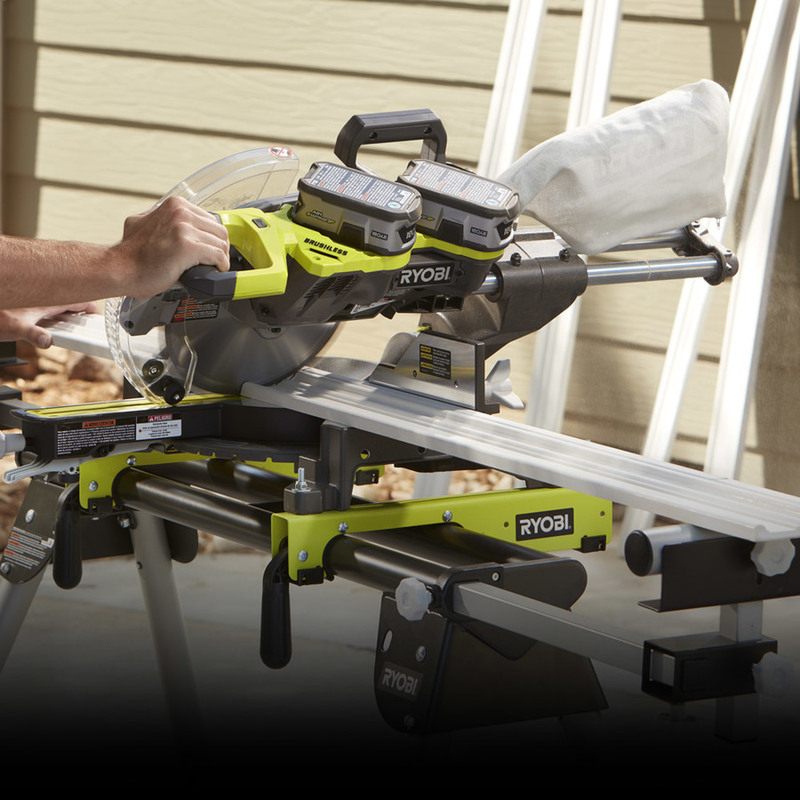 An in-depth look at RYOBI Power Tools. 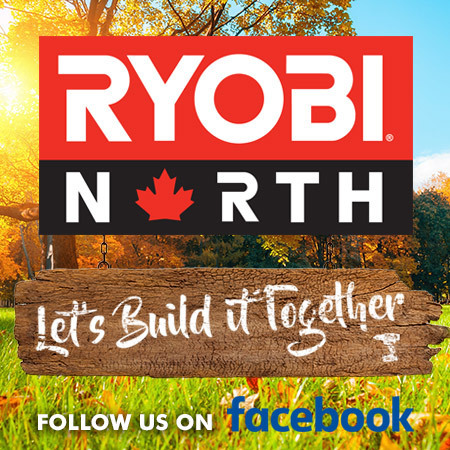 Explore RYOBI Outdoor Products! 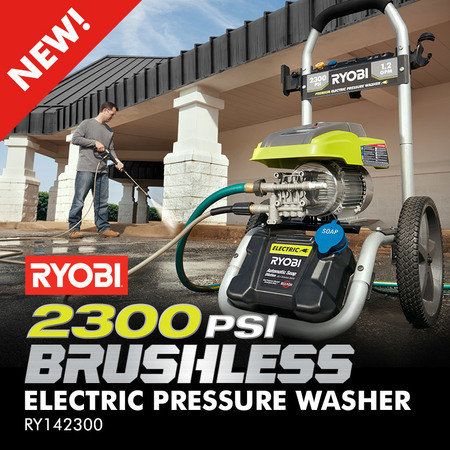 Learn about products and tips. 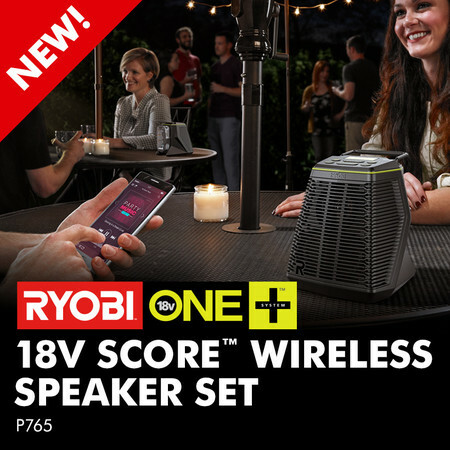 Pick up this amazing offer while supplies last! 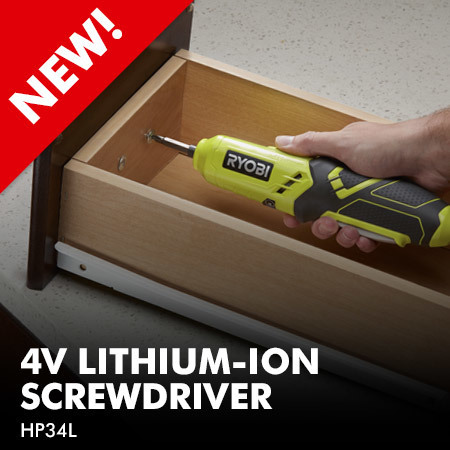 Upgrade to the new 4V Lithium Screwdriver while supplies last! 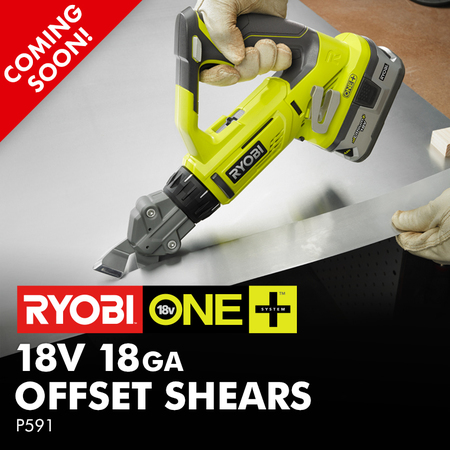 Check out the ONE+ 18-Volt 18 Gauge Offset Shears - Coming Soon! 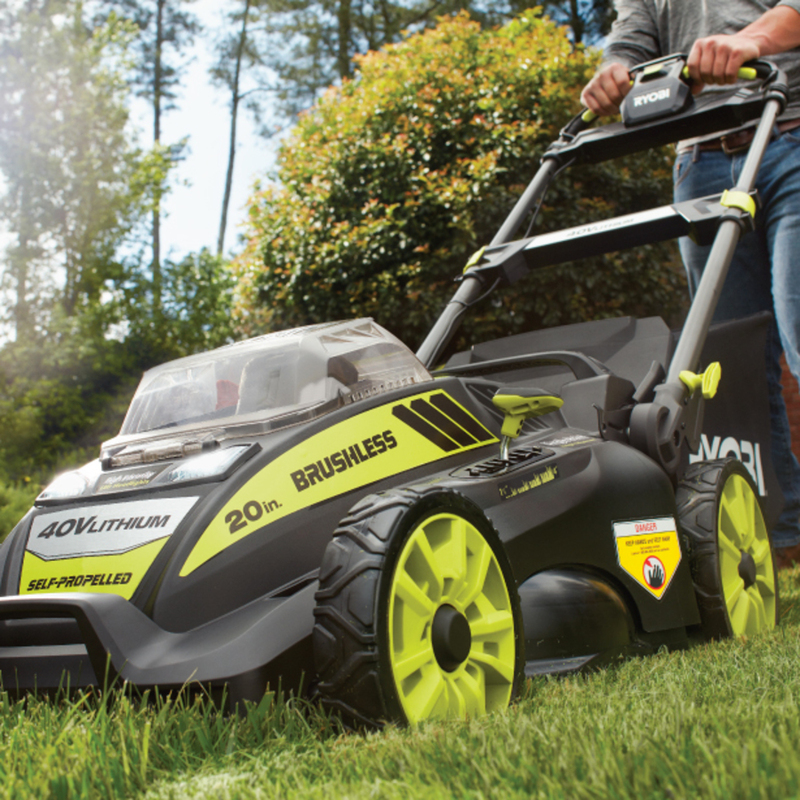 Get ready to meet the newest innovation to the AirStrike Family. 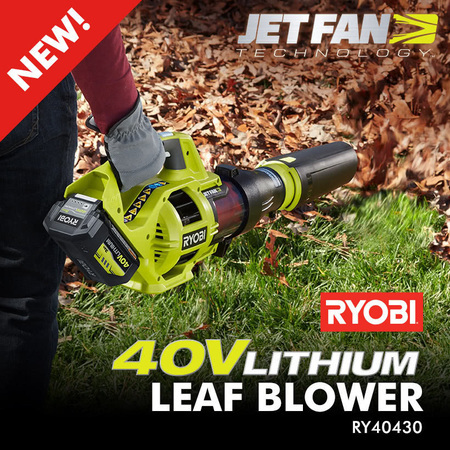 This chain saw is built to handle even the toughest jobs. 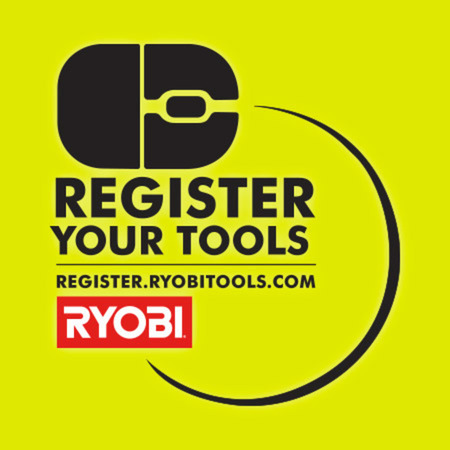 Now with over 100 tools, we’ve got you covered. 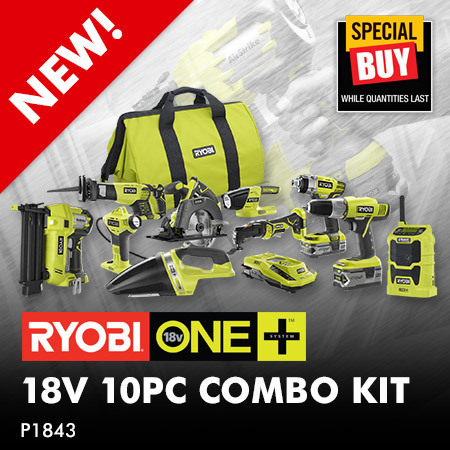 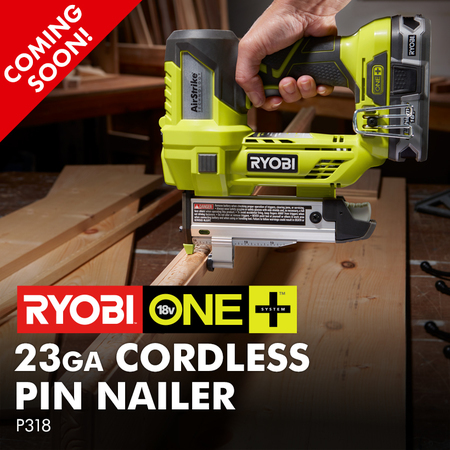 RYOBI® ONE+, The Next Generation of Power.